Our refill plans are fully automated to generate a refill order every 3 months after your initial order date. The contents of the refill will depend on the item ordered at checkout. All refills plan are on a 3 month schedule. We are not able to change the date when a refill order is scheduled to generated or put a plan on pause. 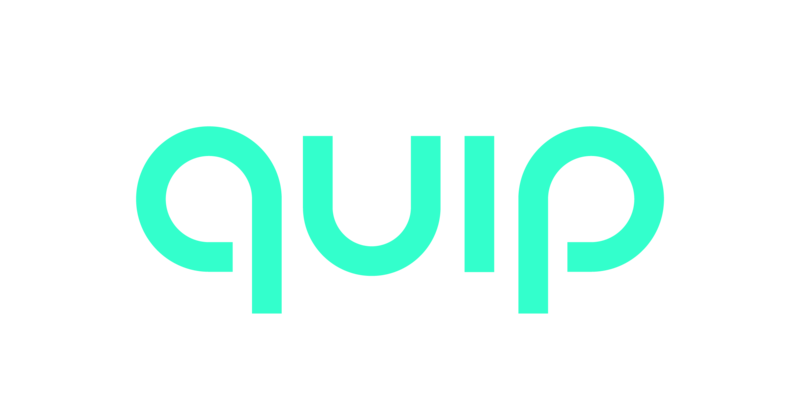 If you’d like to skip one refill order, please email help@getquip.com once the order has been generated and we can cancel it for you. If you’d like to have a different refill date, you can cancel your plan and restart at a later time. You can start a new plan using this link: https://www.getquip.com/refillplans. You will have the option to order a refill order that will ship right away or in 3 months time. If you would like to change the quantity of items, you can do so in your account here: https://www.getquip.com/subscriptions. Next to the plan you are looking to update you will see a number with a drop down. After selecting the new quantity, be sure to scroll down and select ‘Update Quantity’. If you want to change the contents of your plan, for example adding or removing toothpaste, please email us at help@getquip.com for best instructions.